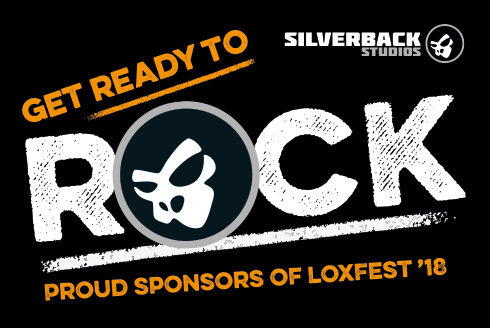 With an excess of a 1000 festival-goers attending the event, Social Media and local advertising - sponsoring LoxFest is a fantastic opportunity for any sponsor to reach a large section of the community from Loxwood and surrounding areas. Silverback Studios brings fresh thinking to your brand and helps you get the best result for your business. 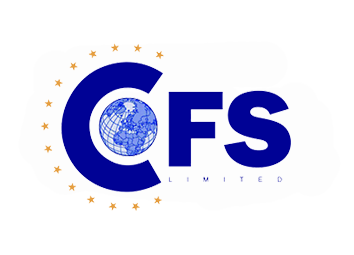 From brand strategy, naming and logo design to guidelines, print, website design and digital media - we deliver Powerful, Intelligent Design. 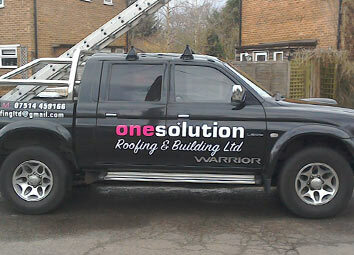 One Solution Roofing and Building Ltd offer a wide range of roofing and building services. 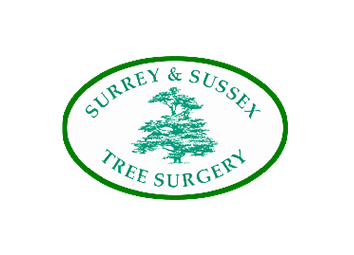 Delivering high-end arboriculture services in Sussex and Surrey. 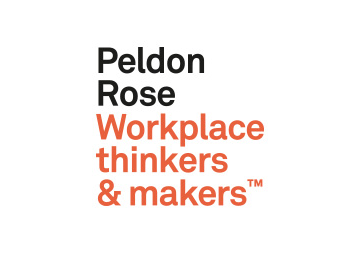 A design-led agency transforming offices for the benefit of people and business in London and the South East. 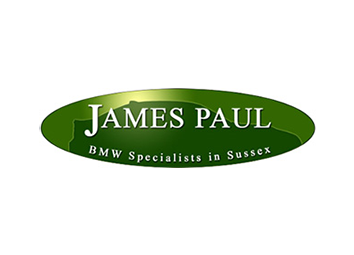 Specialising in BMW and selected other prestige makes since 1990. 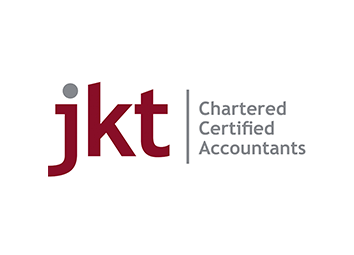 A Chartered Certified accountancy practice offering the full spectrum of accountancy and taxation services to both individuals and companies. 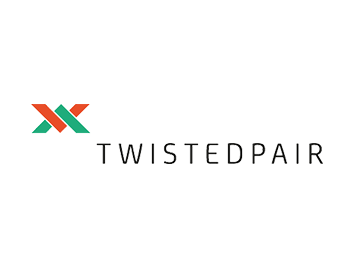 Delivering innovative business communication and infrastructure solutions... tailored for you. 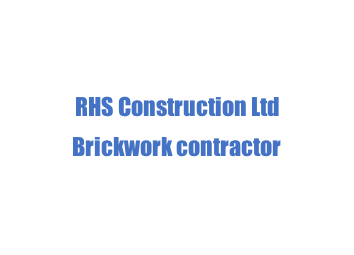 Independent brickwork contractor, based in Loxwood, with over 20 years' experience. 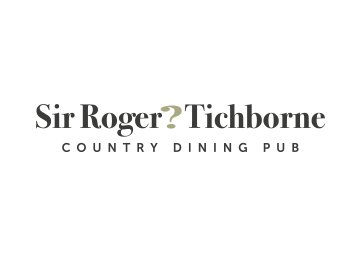 The idyllic, independent, family run countryside pub which has been recently refurbished. 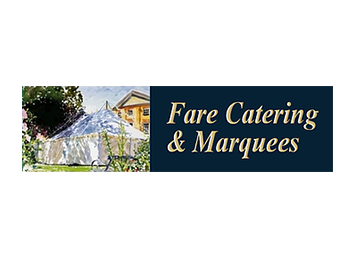 We will bespoke the marquee to your requirements and create a menu to suit. We make sure that you have all the right elements to make your day the perfect day. 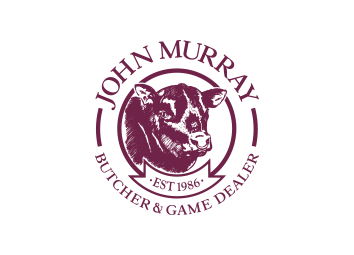 Since opening in 1986 our ethos has always been to source local and quality produce which we continue to maintain. P.J. 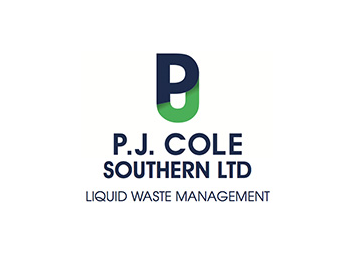 Cole are a leading liquid waste disposal specialist serving both the domestic and commercial customer. 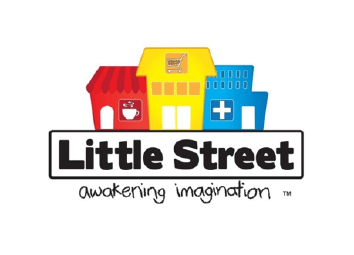 Child-sized, themed rooms offering creative and educational play to support and awaken the imaginations of little people. 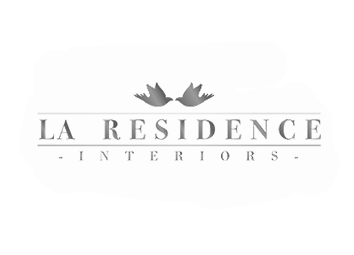 Welcome to the world of La Residence Interiors - High quality, elegant and beautifully formed home furnishings. 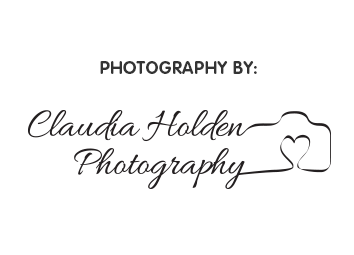 Professional lifestyle portrait photographer specialising in capturing natural, modern yet timeless, evocative moments that will spark a million memories. We are now looking for sponsors for LoxFest 2019 - the annual fundraiser for Loxwood Pre-School (Registered Charity no 1028253). It is a fabulous family orientated festival with live music, food, drinks, and much more. 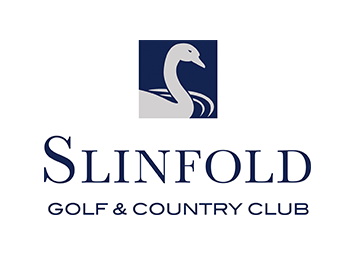 This annual, well-established event has been running for 19 years and has a fantastic reputation in West Sussex and the South of England. Loxwood Pre-School, for children aged two to five years, is run by an enthusiastic local team, within the community and is part of the fabric of the village.